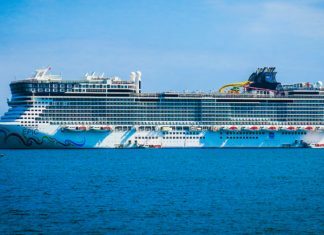 Norwegian Cruise Line has now expanded the app to every cruise ship in the fleet after first launching in 2017. 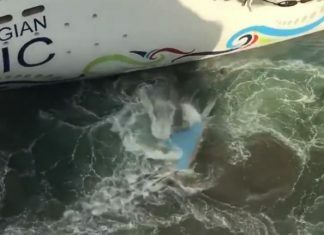 Norwegian Epic which crashed into the pier at the San Juan port will now have a delayed arrival back to its home port of Port Canaveral, Florida. 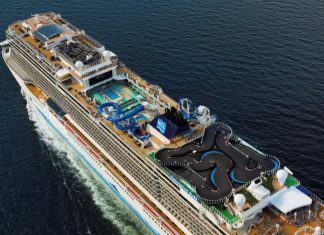 Norwegian Bliss has come out on top as having the best cruise ship hull artwork in the 2018 fifth annual Cruise Ship Awards. 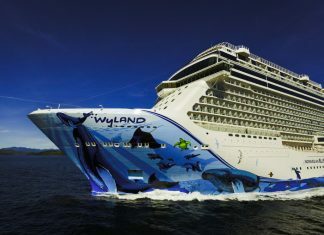 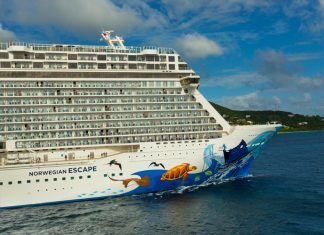 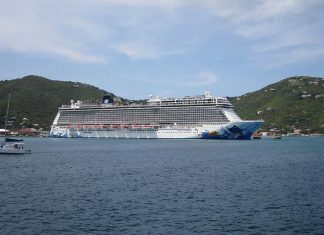 Two crew members have been injured on Norwegian Escape which is a large cruise ship operated by Norwegian Cruise Line. 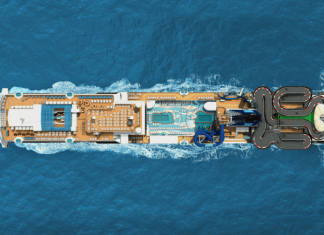 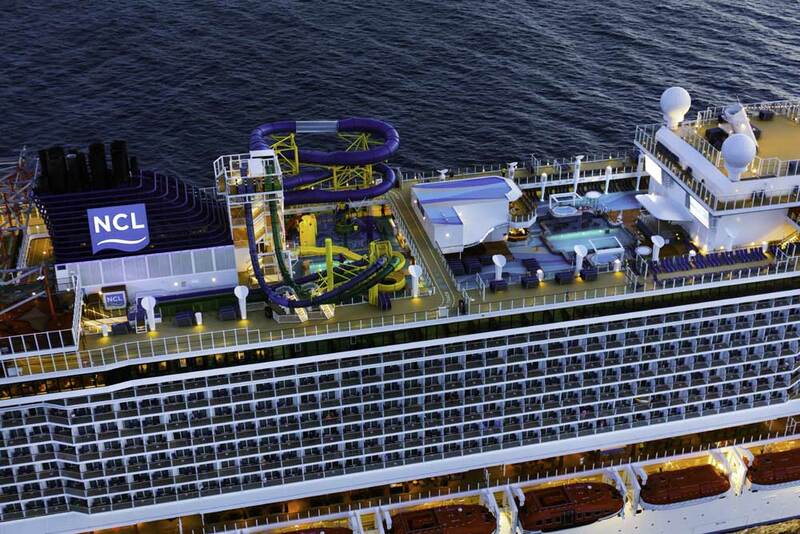 Norwegian Cruise Line has revealed further details about Norwegian Encore, the next new NCL Breakaway-plus class ship arriving in 2019. 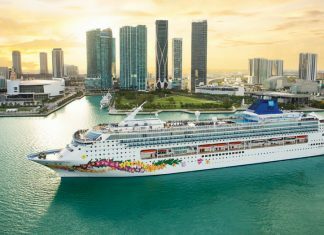 Norwegian Cruise Line's Black Friday sale ends today so there isn't much time to take advantage of huge savings and free perks.